Savannah State University is a four-year, state-supported, historically black university (HBCU) located in Savannah, Georgia. 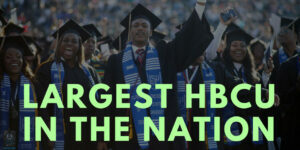 Savannah State holds the distinction as the oldest public historically black university in Georgia founded in 1890. It’s nickname is the Tigers or Lady Tigers and the University is a member of the Mid-Eastern Athletic Conference (MEAC) . Their colors are Burnt Orange and Reflex Blue and their motto is Service is Light and Truth. Savannah State University, founded in 1890, is the oldest public historically black college in Georgia. Originally named Georgia State Industrial College for Colored Youth, SSU was located in Athens, Georgia for several months in 1891. On October 7, 1891, SSU moved to its permanent location in Savannah. Major Richard R. Wright Sr. served as the institution’s first president from 1891-1921. 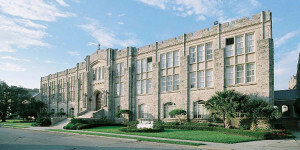 In 1928 College became a full four-year degree-granting institution as high school and normal programs were removed. In 1932 it was renamed to Georgia State College. Savannah State University is located approximately 5 miles (8 km) east southeast from the center of Savannah, Georgia, 250 miles (402 km) from Atlanta, Georgia, and 120 miles (193 km) from Jacksonville, Florida. The campus is accessible from Interstate 95 and Interstate 16. Spanish moss drapes the dense live oak trees, while palm trees, magnolias, and a wide variety of azaleas, camellias, and other native plants are scattered throughout the 175-acre (708,199.9 m2) marsh-side campus. Savannah State operates three colleges (College of Business Administration, College of Liberal Arts and Social Sciences, College of Sciences and Technology) and the Office of Graduate Studies and Sponsored Research (OGSSR). It also operates four research centers (Center for Teaching, Learning and Academic Support, Savannah Entrepreneurial Center, The Midtown Project, and “A Collaboration to Integrate Research and Education in Marine and Environmental Science and Biotechnology” with the Skidaway Institute of Oceanography, part of the University System of Georgia. The Center for the Advancement of Creativity and Entrepreneurship (the ACE Center) is dedicated to establishing entrepreneurial experiences for students by expanding linkages between Savannah State University and the community of Savannah, Georgia and serving as a resource for fostering their entrepreneurial ventures. The Placement Center act as liaisons between employers, academic programs and students. 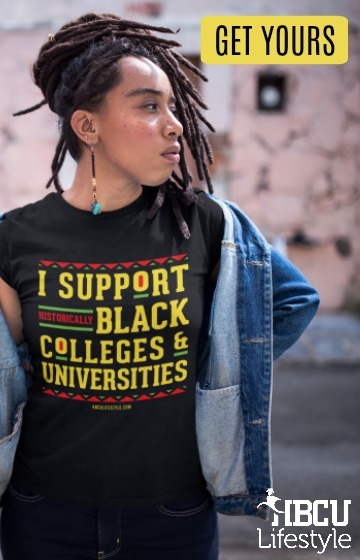 While enjoying their studies in the bustling cultural city of Savannah, students at Savannah State University have a wealth of extra-curricular activities to keep them busy outside of class. The Center for Leadership and Character Development is a laboratory for the study and contemplation of leadership development. The Office of Sponsored Research Administration(OSRA) build the research capacity and infrastructure of SSU, support faculty and students to conduct original research and community service programs, and increase the enrollment, retention, and graduation of SSU students and their successful entry into professional, academic, and research careers, through assisting the faculty and staff to acquire and manage grants and contracts. Department of Public Safety provides safety of our students, staff, faculty and visitors. The Division of University Advancement team represents the excellence of the University in interactions with other departments and offices, faculty, students, alumni, parents and friends, media and members of the general public. 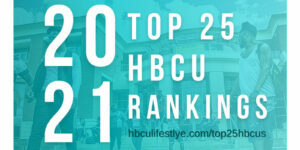 Savannah State was ranked fourth tier in the U.S. News & World Report America’s Best Colleges 2008 (Universities–Master’s (South) category).